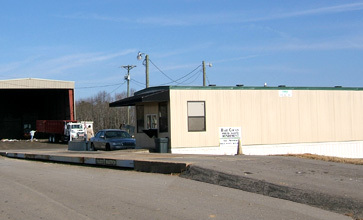 Hart County Solid Waste manages eight convenience centers and a transfer station. Hart County has a pay-as-you-throw system. Trash must be placed in special bags purchased at the convenience centers located throughout the County. Trash and larger items can be brought to the Hart County transfer station and be disposed of by paying for the pounds of trash disposed. Paint can be disposed of if dried out. Sand or cat litter can be used to dry up paint in the container. Tires can be disposed of at a separate area, and there is a fee for disposal. Car batteries can be recycled. Payments may be made by CASH or CHECK only. Debit or credit cards are not accepted at this time. RANKING: Overall the public ranks our centers as “very good”, the highest rating (88% of responses) with the remaining responses rating our centers as “good” (the next lowest rating).